On arrival transfer from Montreal Airport to hotel. Rest of the day at leisure, overnight at hotel. After breakfast proceed on sightseeing tour of Montreal. 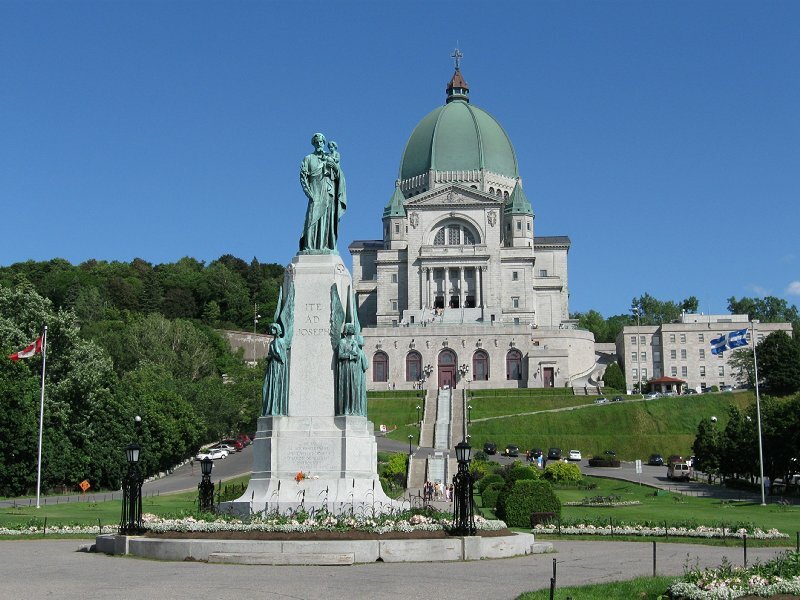 Highlights of this fully-narrated tour includes: A photo stop at the beautiful Notre Dame (entrance not included), the residential and financial districts, historic Old Montreal, an outside view of the Olympic Complex, St. Joseph Oratory (photo stop), a view of the campus of McGill University and a panoramic view from an observation point on top of Mont Royal. The tour will cover more than 200 points of interest. 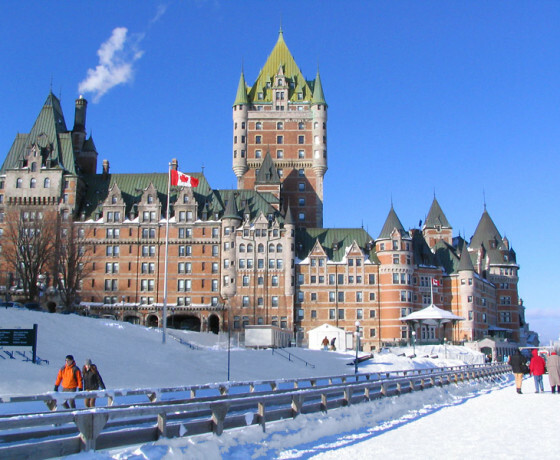 After breakfast proceed on a full-day excursion to Quebec City, the provincial capital and discover the historical treasures and wonderful “joie de vivre” atmosphere of Quebec City. 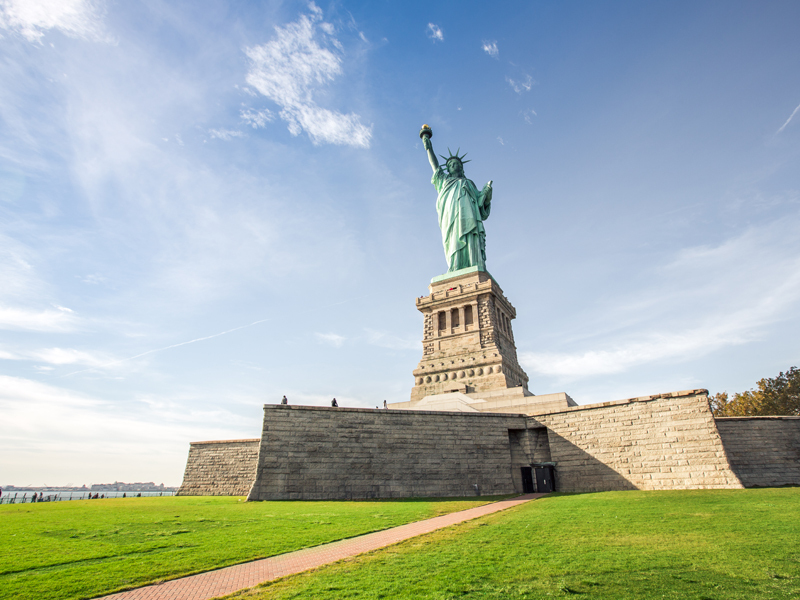 Your expert guide provides narration as you tour through the only walled city in North America. Highlights include the Upper and Lower Towns, the Parliament Buildings, the Plains of Abraham, the Citadel, Chateau Frontenac, Place d’Armes, Quebec National Assembly and the Notre Dame Basilica. 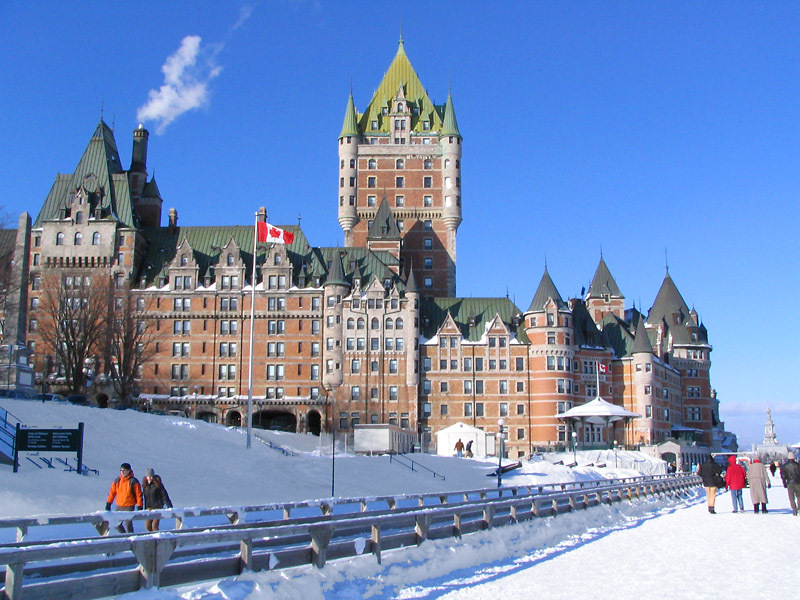 A visit to Montmorency Falls, 30 meters higher than the world famous Niagara Falls, is also included. After breakfast checkout and proceed to station (own arrangements) to board Via Rail to Ottawa. On arrival proceed to hotel (own arrangements). 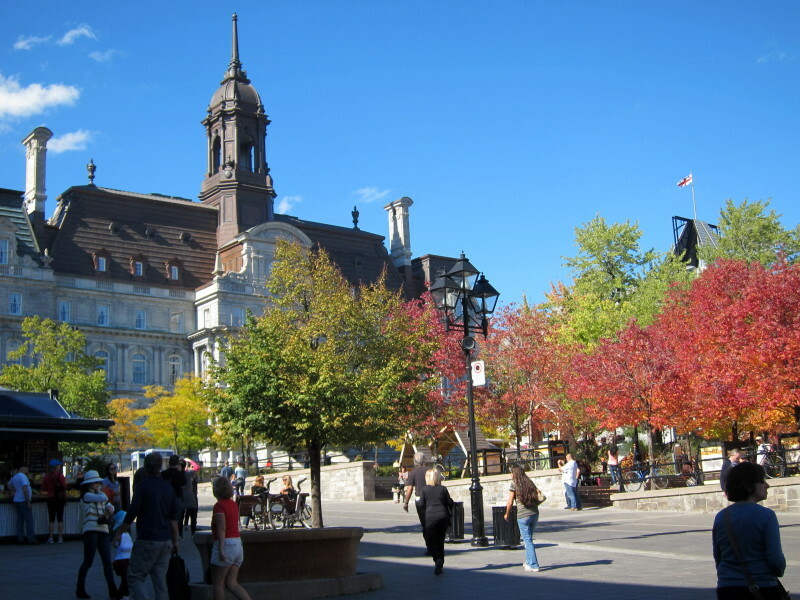 Rest of the day at leisure, to explore the charm of Canada’s Capital City. After breakfast proceed on a sightseeing tour of Ottawa. 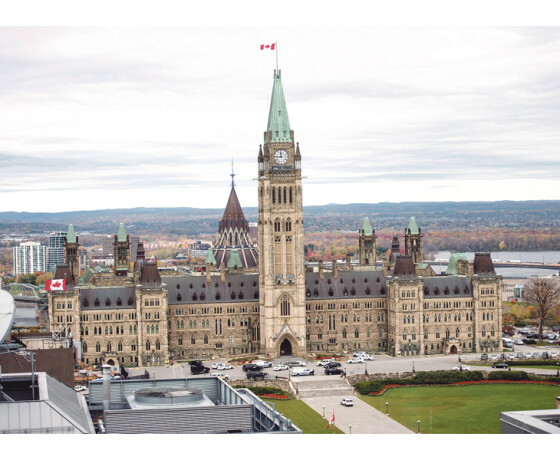 See parliament buildings, embassies, universities, museums, Canadian Mint, the National Gallery of Canada, the Museum of Civilization, the residence of the Prime Minister and the National Arts Centre. 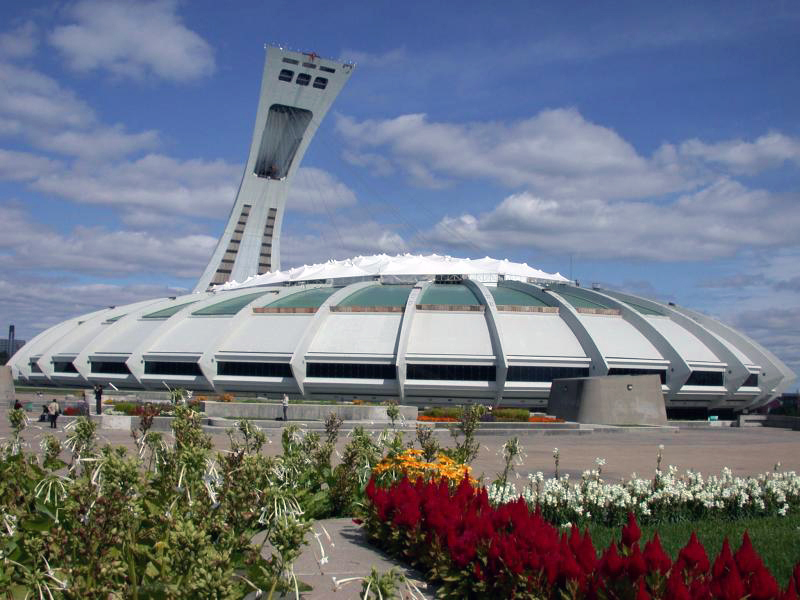 Drive through scenic gardens, parklands and along the Rideau Canal, one of Ottawa's picturesque waterways. Afternoon checkout of hotel and proceed to Ottawa Station (own arrangements) to board Via Rail to Toronto. 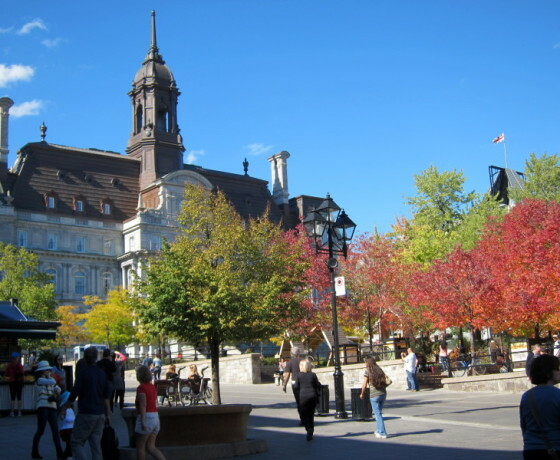 Pass through quaint little towns along Lake Ontario, the historic city of Kingston and the Thousand Islands region. On arrival proceed to hotel (own arrangements). 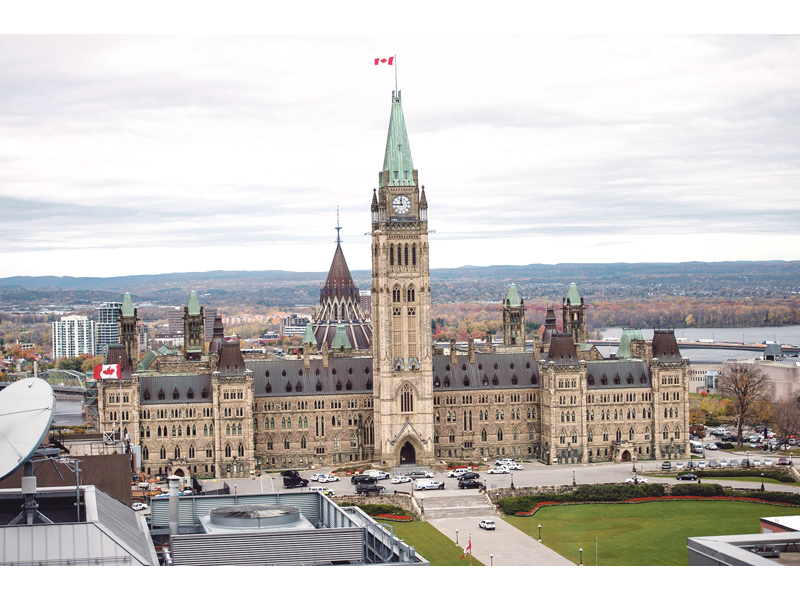 Rest of the day at leisure, to explore the charm of Canada’s Capital City. After breakfast checkout and transfer to Niagara Falls. Travel through the towns of Hamilton, St. Catharine’s and the wine region of the Niagara Peninsula. Afternoon with your included Niagara Falls Adventure Pass, experience the Maid of the Mist, Journey Behind the Falls, Niagara's Fury and White Water Walk. Evening see the falls shimmering out of the darkness illuminated by a rainbow of colored lights. After breakfast, morning at leisure. Afternoon checkout and transfer to Toronto Airport. Daily breakfast at restaurant in the hotel. Inter-city transfers Toronto/Niagara Falls/Toronto on SIC basis. 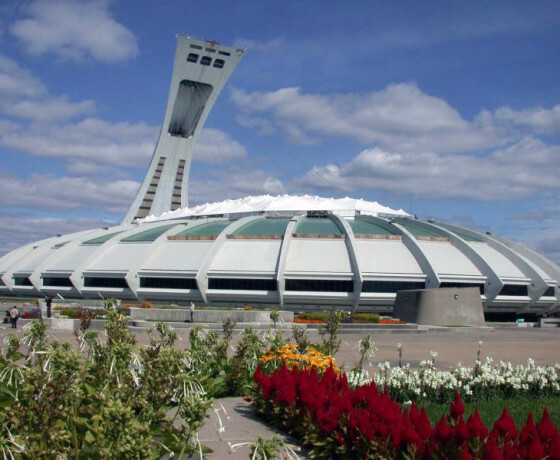 Inter-city transfers Montreal /Ottawa/ Toronto by VIA rail (Economy class). 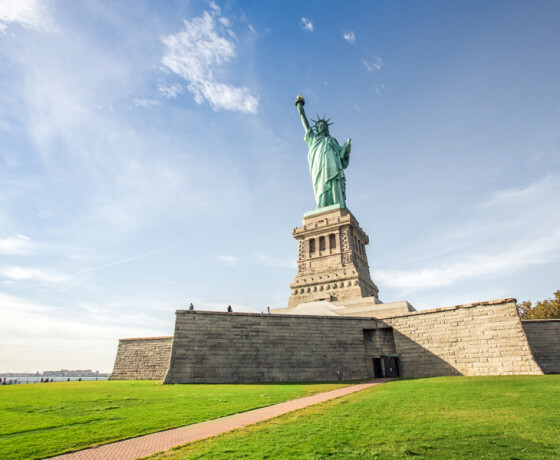 Sightseeing tours on SIC basis with local English speaking driver/guide. Arrival transfer on private basis.